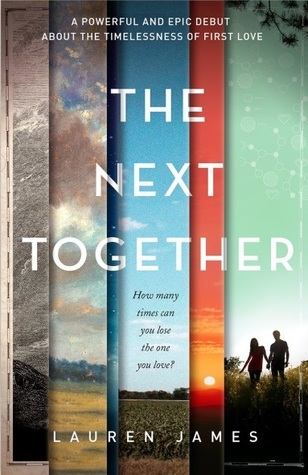 Last year, I did the end of 2014 book survey created by Perpetual Page Turner and I loved it a lot so I’m here again this year to do it with my 2015 stats and reads instead. Number of Re-Reads: About 5 I’d say? Not many this year. Genre You Read The Most From: Probably UKYA to be perfectly honest. The Sin Eater’s Daughter by Melinda Salisbury for sure. Me and Earl and The Dying Girl by Jesse Andrews because I was convinced that I would love it but unfortunately I didn’t. Definitely A Thousand Splendid Suns by Khaled Hosseini because I didn’t think I’d love it as much as I did! Probably The Sin Eater’s Daughter by Melinda Salisbury because I constantly tweeted about that book. The best series I started was probably the Magnus Chase and the Gods of Asgard series by Rick Riordan. The best sequel would be Beyond The Kingdoms by Chris Colfer and the best series ender would have to be The Ruby Circle by Richelle Mead. I’m going to go with Khaled Hosseini because that writing was stunning. I will have to go with A Thousand Splendid Suns by Khaled Hosseini again because it is not in a genre that I would normally read. The Sin Eater’s Daughter again…. All the Bright Places by Jennifer Niven for sure. The longest was definitely Queen of Shadows by Sarah J Maas and the shortest was probably one of the many novellas that I read. Definitely The Sin Eater’s Daughter, every page had a plot twist! Baz and Simon from Carry On, for sure! Simon and George from the Tales from the Shadowhunter Academy novella series. Definitely Night School by CJ Daugherty because Sally from The Dark Dictator pressured me into reading it! Baz from Carry On by Rainbow Rowell. The whole of the Geek Girl series by Holly Smale for sure. I don’t know probably my review of The Sin Eater’s Daughter but I don’t really look back at my reviews! Hmm.. probably The One Where Sofia Discusses Her Love For Kabhi Khushi Kabhie Gham. Definitely attending YAShot in October! Making a lot of friends on Twitter and meeting them in real life! It’s actually Top Ten Books For People Who Like YA Romance. I don’t know… probably the series ‘The One Where Sofia Discusses Her Love For…’ because those are some of my favourites to write. I made separate posts about this but I did some but not a lot of them! 10. Most challenging thing about blogging or your reading life this year? The Sleeping Prince by Melinda Salisbury! I’m not sure… just expand it really? 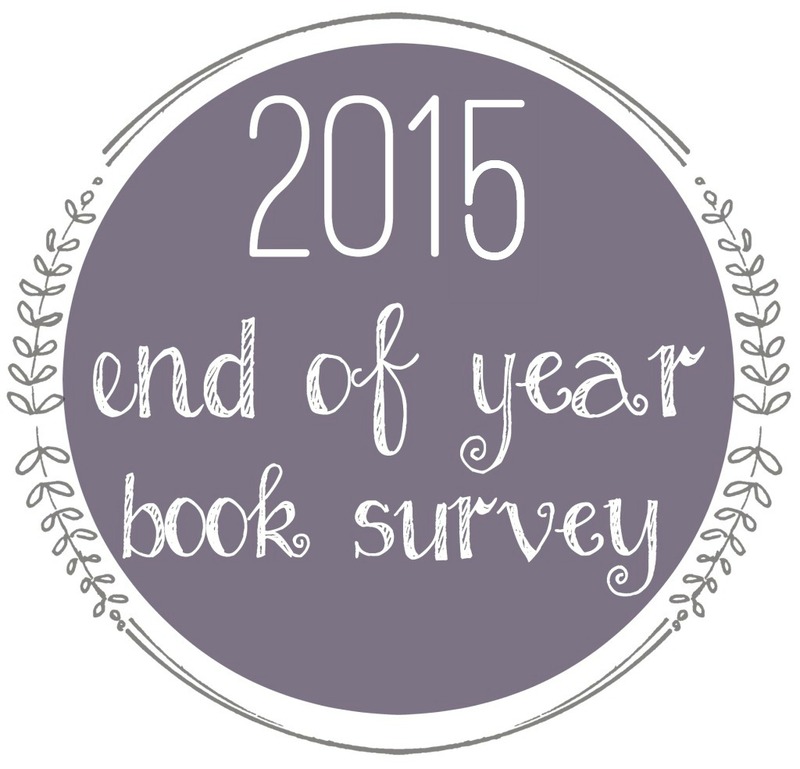 So that’s my 2015 Bookish End of Year Survey! You guys should do it, it’s a lot of fun.